Heflings Amish Farm Market - Where good health is affordable. What ails you? 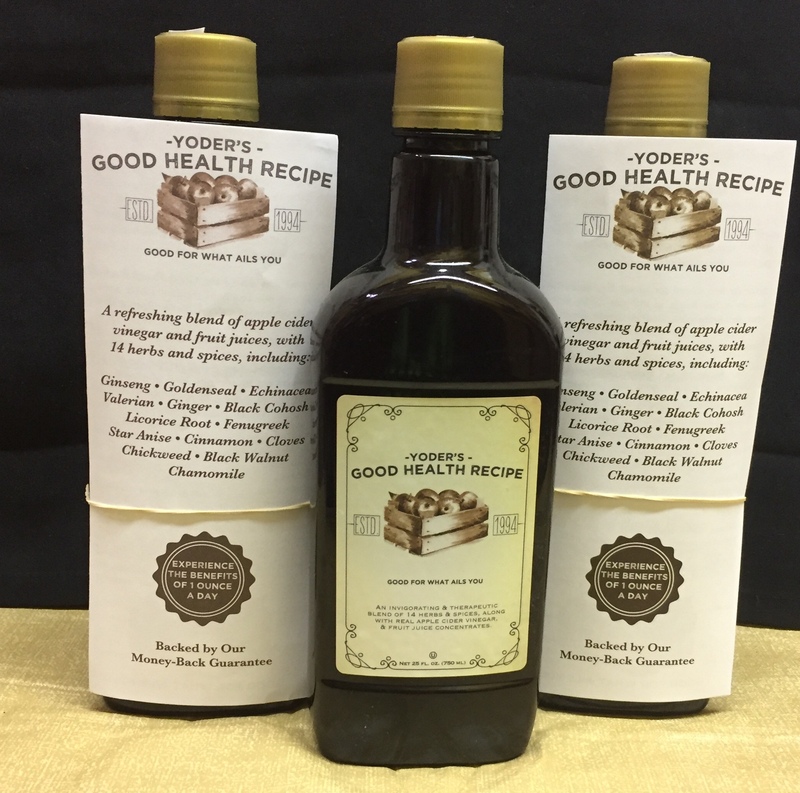 Yoder's Good Health Recipe is an old fashioned supplement containing real apple cider vinegar with 14 herbs and spices in a blend of fruit juices. Support your vim and vigor like the Amish do! 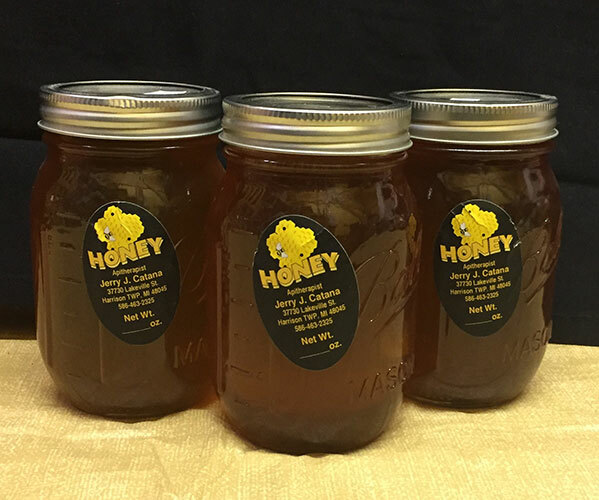 Looking for local area honey? We got it from Apitherapist Jerry Catana. 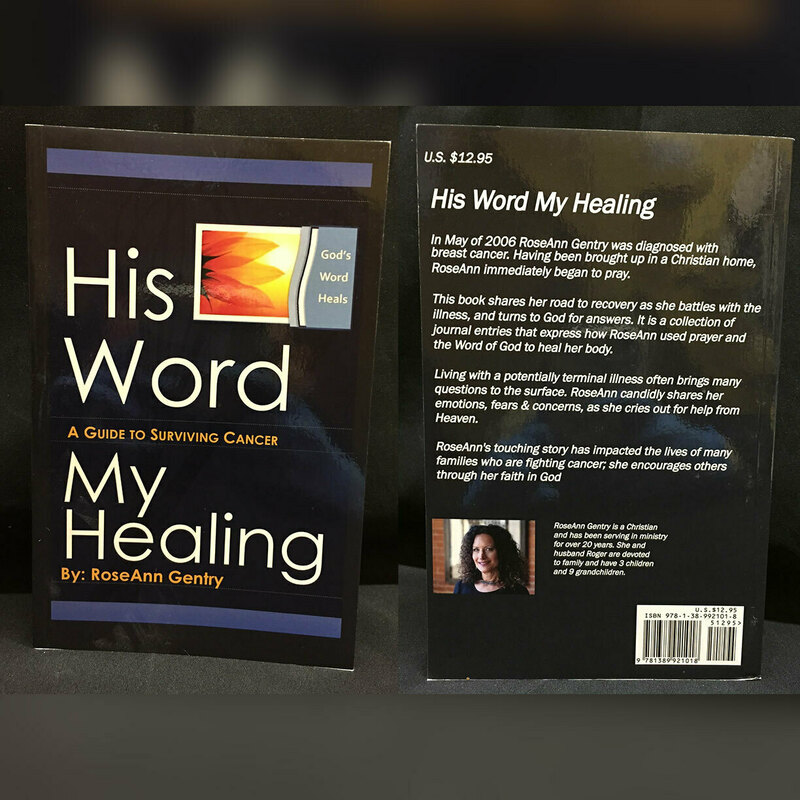 Want to know the lastest in alternative medicine? 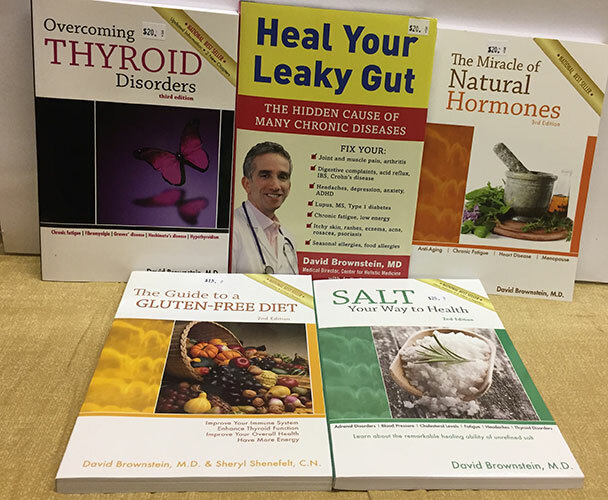 Pick up Farmington Hills based Dr. David Brownstein's books in our store.